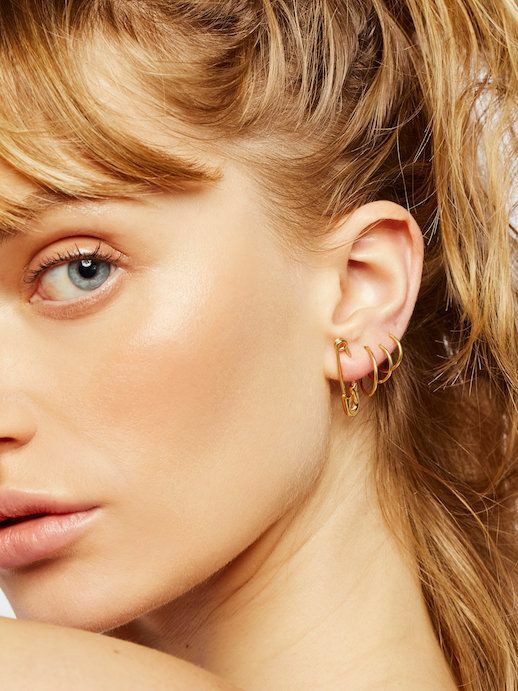 We have a soft spot for safety pin earrings, but a good design can be hard to find. That's why we were so pumped to come across this cool solo earring. Major plus? It comes in rose gold and yellow gold, plus it's under $100.